Solar Panel Maintenance/Service in Adelaide - Book Yours Today! If you have had your grid connect solar for a few years, or even if you have just bought a house with solar on the roof, it is advisable to have it checked over. As with all things, a bit of maintenance early on can save a bigger bill later when things go wrong. As solar professionals here in Adelaide we can do this for you. We will give you a written report of our findings, and any recommendations. This check is to give you peace of mind that all is good, and for us to give you any recommendations. We do not fix anything at the time (unless it is a small fix). But we will quote you for any repairs needed. If you are new to solar, and have bought the house with it on, we are more than happy to spend time explaining the system to you, and what to watch out for. It can be a little confusing if you’ve never had a solar system on your house before. Get peace of mind that your solar is working how it should. If your system isn’t working, or not working properly, let us know so we can arrange additional time to fix the system if this is required. 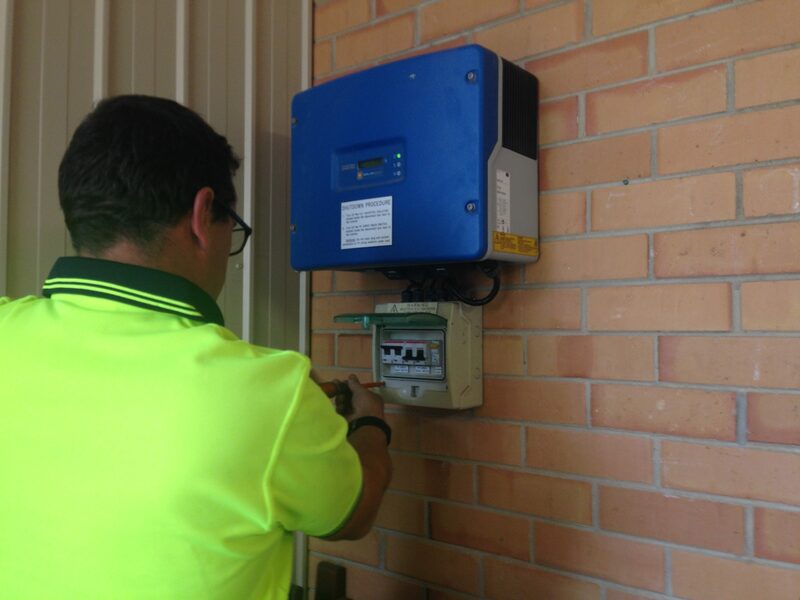 Call us today on 1300 130 546 to book in for your solar system and panel service and maintenance check up.